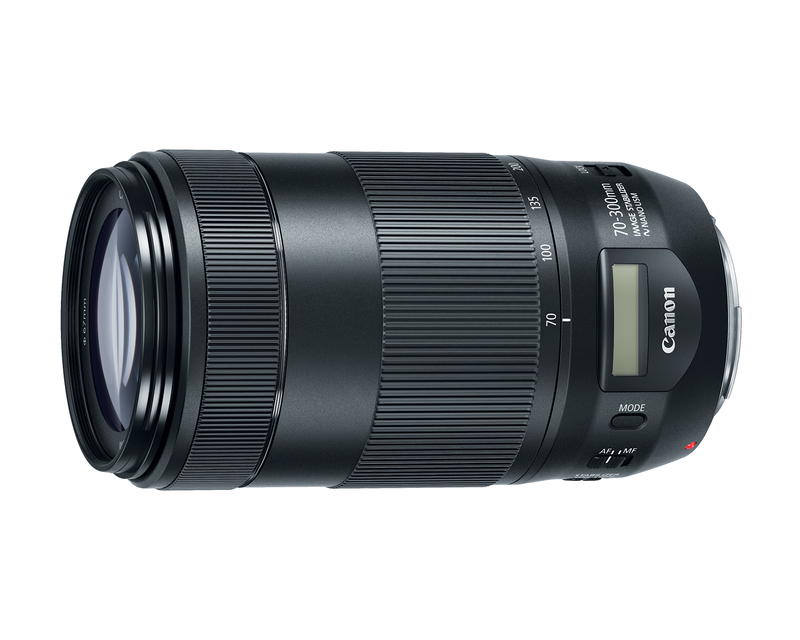 The new Canon EF 70-300mm f/4.5-5.6 IS II USM lens adds to Canon’s long-running EF lens line. Based on how Canon has described the lens we’re looking at this as something of an upgrade over the long-in-the-tooth EF 70-300mm f/4.5-5.6 DO IS USM lens. EF 70-300mm IIs come with Canon’s NANO USM tech that is designed to produce high-speed and near-silent focusing. The lens also features a new LCD info display and four-stop image stabilization. Expect to see this lens later this year in November for around $550.